Over the past couple of years or so, we’ve seen a number of games move over from Wii U to Switch. Aqua TV is the latest example of that. A listing on the eShop shows that Extra Mile Studios is bringing the title to Nintendo’s newest console next week. Some more footage of Aqua TV has swam onto YouTube, this time showing off some of the DLC for the game. You can view the footage below. 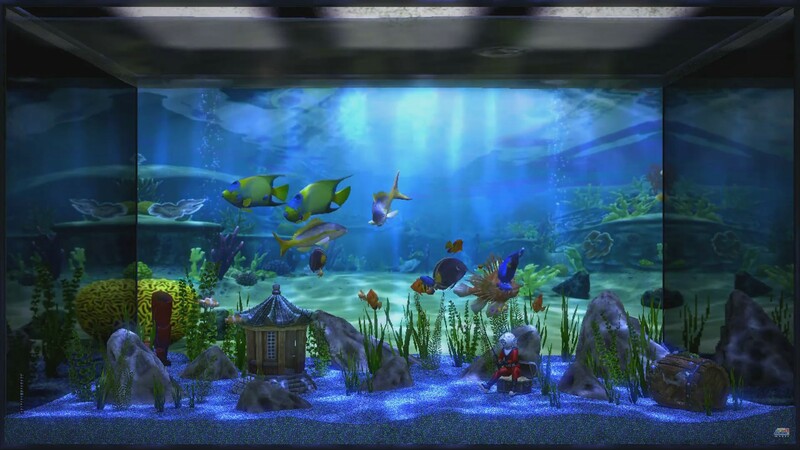 Next week, EM Studios is bringing a new title to the Wii U eShop that is quite reminiscint of the My Aquarium series on WiiWare. Aqua TV will be out on November 17 for €4.70. 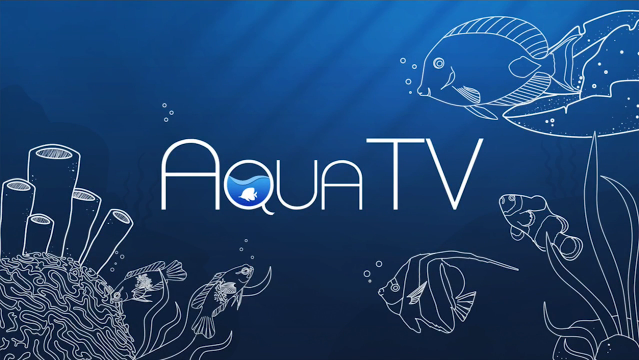 The main purpose of Aqua TV is simple. 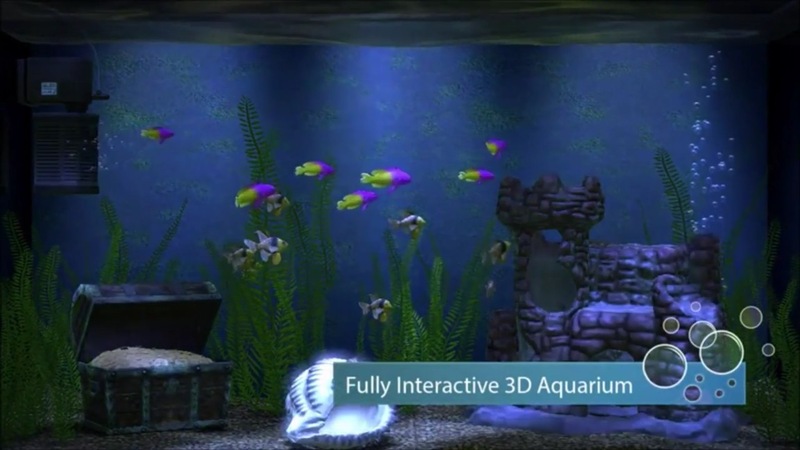 It’s an interactive aquarium, allowing users to select various fish and choose from different ornaments/wallpapers. 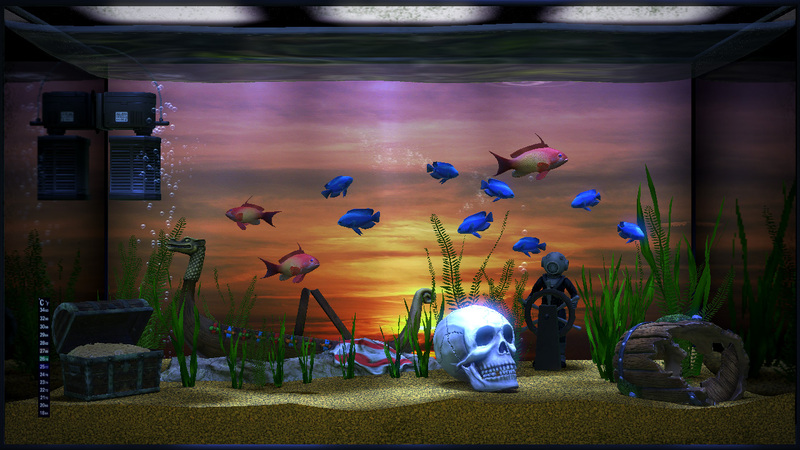 Additional packs feature more fish and decoration sets. 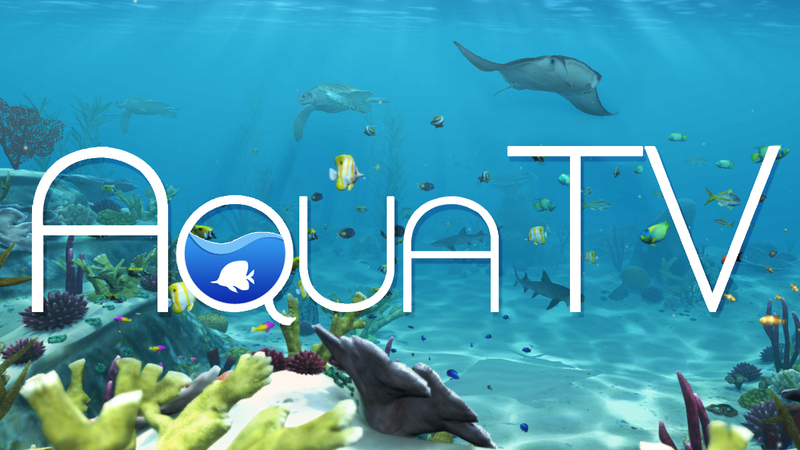 We’ve posted the trailer for Aqua TV below.